Ever feel like you’ve lost your way and everything is falling apart? As my husband prepares to leave for a business trip a single, secretive text comes across his phone. I didn’t plan to take a trip down memory lane on the eve of our anniversary. But taking this trip down memory lane leaves me in tears, sharing a story of deceit, lies, …and misunderstandings. The man I gave my heart to ten years ago is being ripped away. That’s why I’d tried to push off this trip until after our anniversary. As usual, my career took precedence over what was important… US. Yet, the last thing I expect when the plane lands is a call saying that my wife thinks I’m having an affair. I almost lost her once and promised that would never happen again. Now I’m headed home to claim what’s mine before someone else does. An avid reader all her life, S.L. Sterling dreamt of becoming an author. She decided to give writing a try after one of her favorite authors launched a course on how to write your novel. 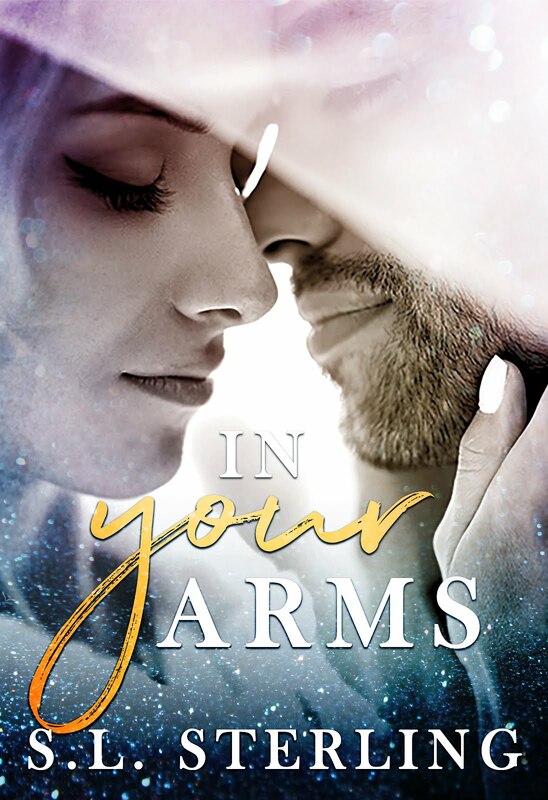 This course gave her the push she needed to put pen to paper and her debut novel “It Was Always You” was born. When S.L. 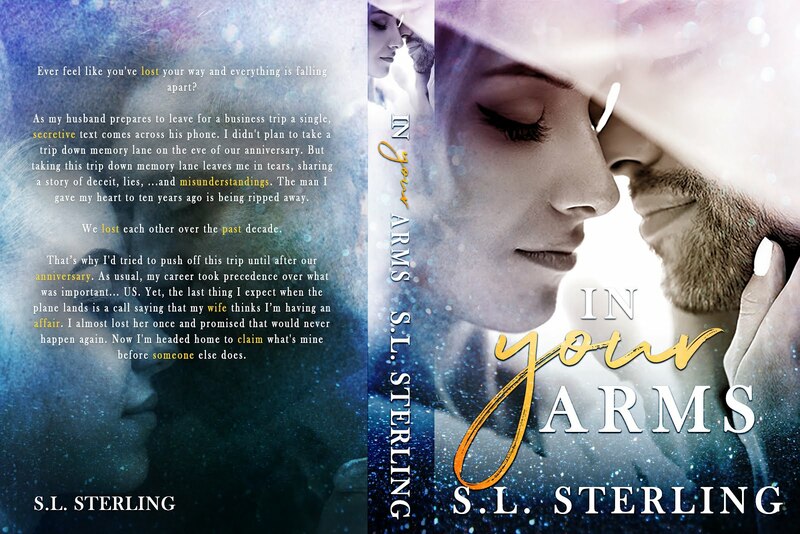 Sterling isn’t writing or plotting her next novel she can be found curled up with a cup of coffee, blanket and the newest romance novel from one of her favorite authors on her e-reader. Her favorite authors include Kendall Ryan, Vi Keeland, Penelope Ward, Lauren Blakely, Alessandra Torre and Willow Winters. Five years ago, I lost my best friend. A year later, I fell in love with his wife. That Christmas, I ran, afraid of what my feelings held. Three years later, I still can’t get her out of my mind. So this Christmas, I’ve decided I am going to return to her. I just hope she’ll take me back. Five years ago, I lost my husband. A year later, I fell in love with his best friend. That Christmas, he left with no explanation. Three years later, I’ve started over in a new town and a new relationship. Just when I think everything is finally coming together, he shows up.